Do you drive a Volkswagen Jetta, a VW Touran, or a Volkswagen Passat? 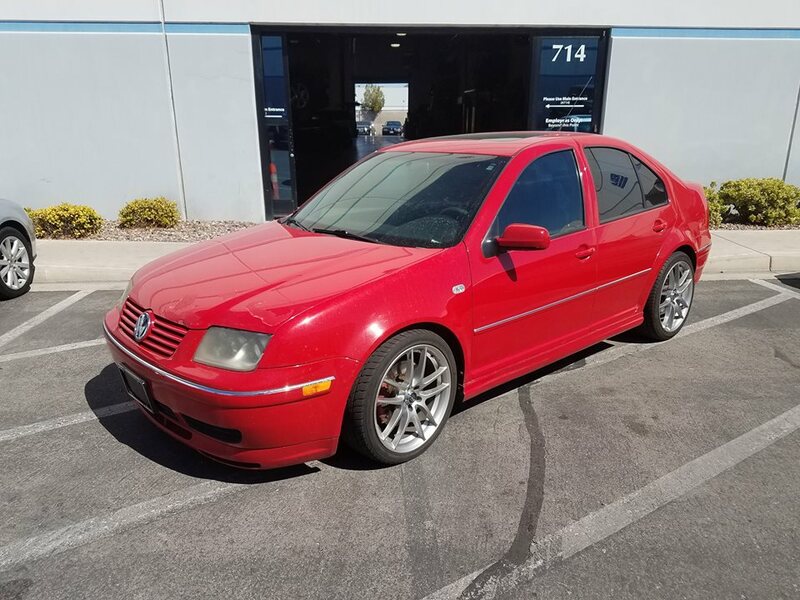 We specialize in Volkswagen automotive repair! 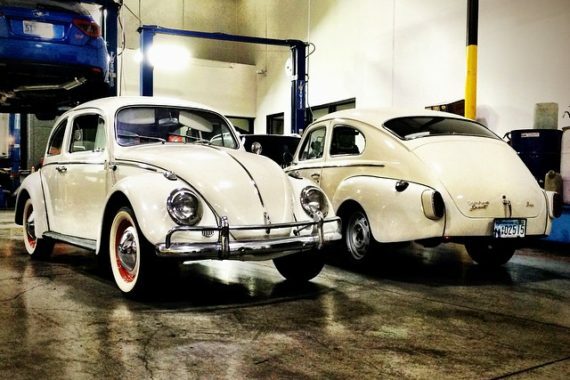 When people hear Volkswagen, most folks picture a VW Bug. While they’re a unique and lasting design, VW is responsible for some very impressive vehicles and technology on the road today. Volkswagen has become well known for unique designs for reliable and powerful cars and SUVs. 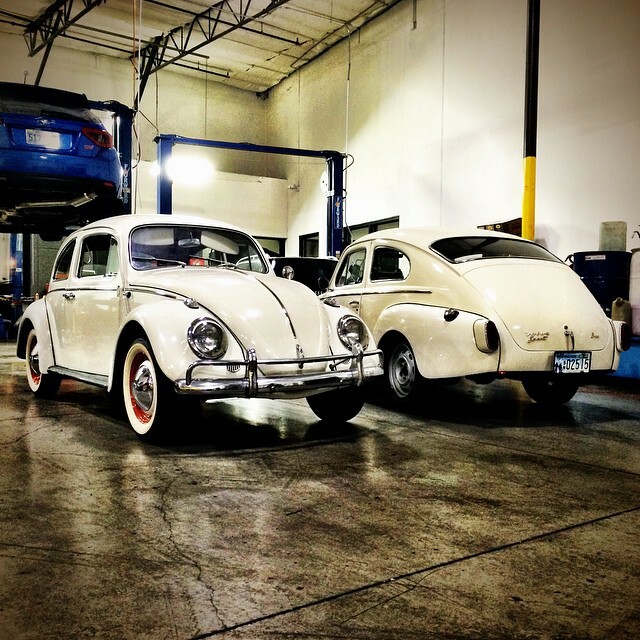 If properly maintained, a Volkswagen can stay on the road with superior performance for many years. 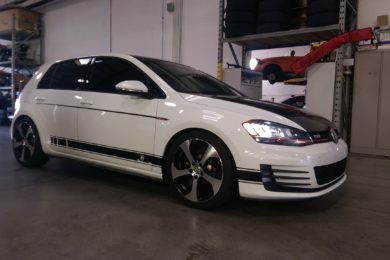 Bring us your VW today! 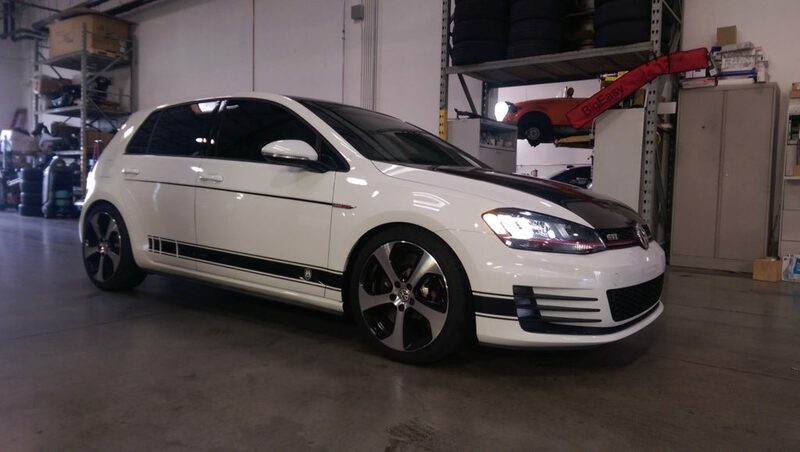 We specialize in Volkswagen and Volkswagen automotive repair, which means we know how intricate and demanding these vehicle systems are. We will diagnose and repair your vehicle issues quickly. 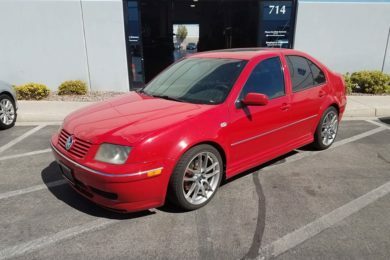 Our shop uses Certified Volkswagen Parts. Looking for Volkswagen Recall Information?